Your home is going to look fabulous! 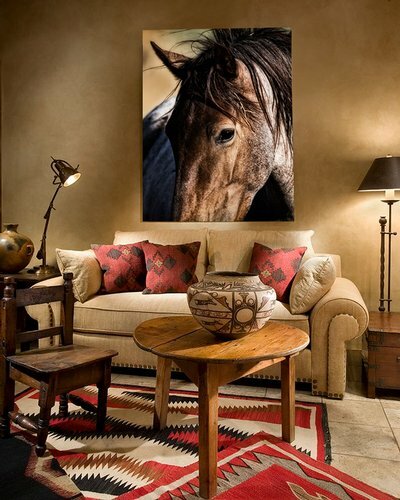 A few well-chosen pieces of art can transform a room filling it with personality and style. 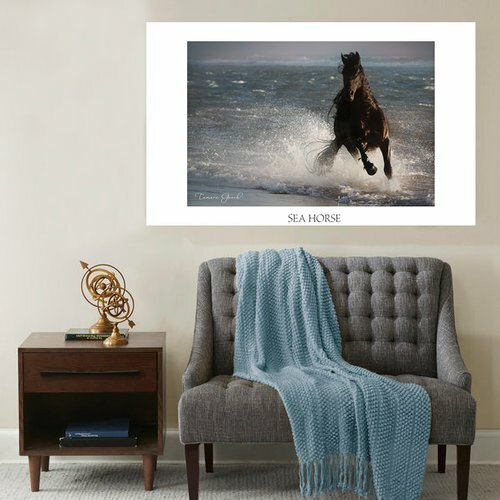 Pricing for photographic prints can be viewed by clicking the "Buy Now" button on the upper right of the enlarged image within the image galleries. Photography belongs in your home or office because it’s beautiful and beacuse you love it. Life's most important moments and treasures don't belong on your cell phone, computer or stuffed in a drawer. 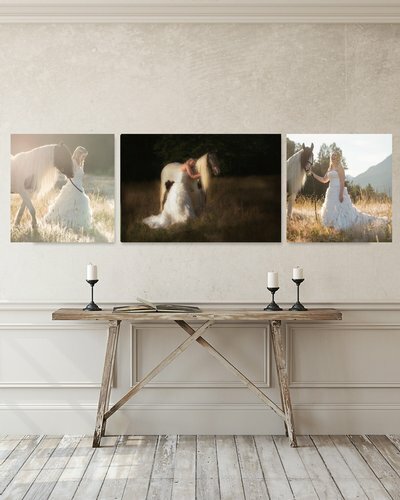 They belong displayed proudly on your walls. 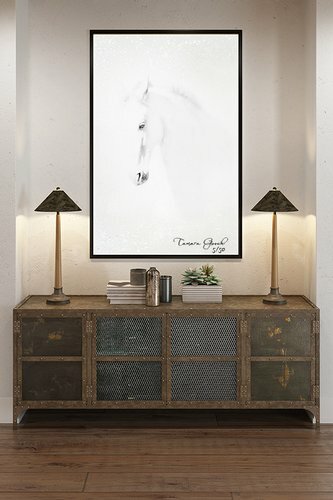 The very personal process of choosing, purchasing and ultimately displaying a piece of fine art can be a daunting one. Space, color and light should all be taken into account when making this decision. When you have questions, you can speak to me personally via email or telephone anytime. I enjoy speaking with potential clients, getting to know you and what you hope to achieve for your space. All images are available in custome sizes and frame styles to suit your needs. Each piece is custom made for each collector. Once finished, it’s professionally packaged, shipped fully insured and delivered to your home anywhere in the world. 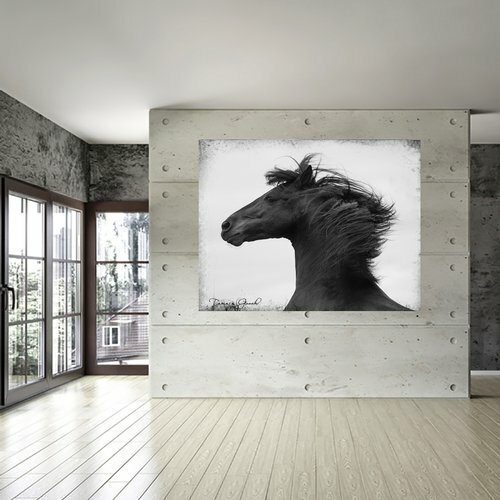 Images are printed on museum quality archival canvas. Museum grade canvas is characterized by exceptional whiteness, great color saturation and the ability to capture subtle tonal variations. When viewed under proper conditions, you can expect from 100 to 200 years of life. Images are wrapped around a 1.5 inch wooden stretcher frame and are ready to hang or can be set in a floater frame at an additional cost. Larger pieces have a backing board made of eco-friendly wood added to prevent sagging over time. Additional sizes available. Pricing does not include shipping. Aluminum printing is adistinctive way to display your artwork in a highly durable and lightweight presentation. The images are mounted to a thin, rigid piece of aluminum and coated with a durable, UV-protected and moisture-resistant finish. The edges are straight and the silvery color of the thin aluminum is exposed. Additional sizes available. Pricing does not include shipping. A sleek and modern design for your home adding that little extra something that you have been looking for. 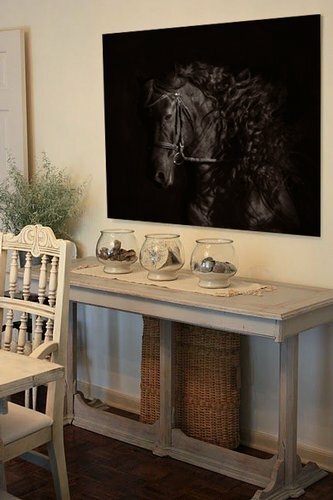 Acrylics give extra depth and radiance to images to make them pop. My professional grade acrylic coupled with archival materials provides a high level of UV protection for your images. 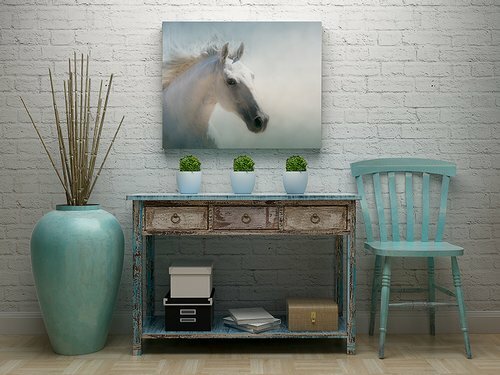 Unlike paper or canvas printing, images printed on acrylic are also impervious to spills. Additional sizes available. Pricing does not include shipping. "I can't thank Tamara enough for making our choices easy, fast and fun."